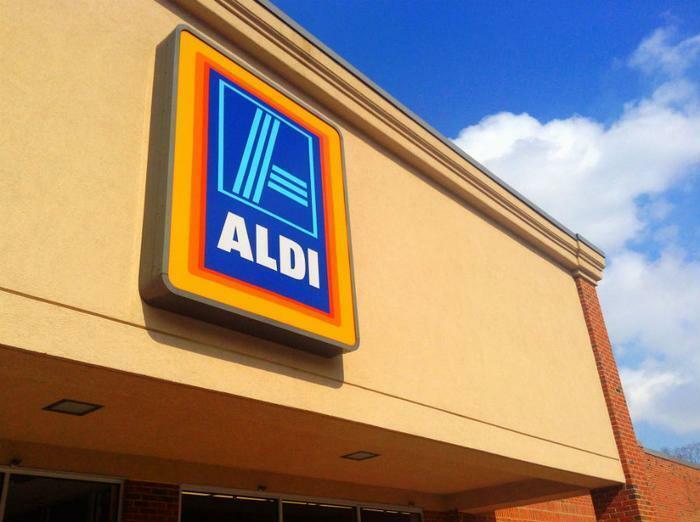 Popular grocery retailer ALDI is continuing to expand its operations. Back in June, the company tripled down on a previous investment by promising to devote an additional $3.6 billion towards expanding 2,500 of its stores across the U.S. by 2022. Now, the company is moving into the online space in a challenge to Amazon. The Financial Times reports that ALDI is partnering with Instacart, a same-day grocery delivery service, to deliver its products to consumers’ doorsteps. Officials say that customers will soon be able to order ALDI groceries online and have them delivered in as little as one hour. Reuters reports that the company will launch the pilot program at the end of the month in Los Angeles, Atlanta, and Dallas, with further expansion to come later. “Grocery shopping online is a relatively small part of the business but it is continuing to grow,” said ALDI Vice President of Corporate Buying Scott Patton in a statement. The new partnership comes at a turbulent time for the U.S. grocery market. Back in June, online retailing giant Amazon announced that it would be acquiring grocery chain Whole Foods for $14 billion. Experts have warned that the deal will upset many supermarkets and grocers across the country, who will have a hard time remaining competitive. Recent reports from the Food Marketing Institute and market research firm Nielsen predict that online grocery spending will grow rapidly in the coming years, from 4.3% of current U.S. food and beverage sales to as high as 20% by 2025. Still, many question whether investing in online deliveries is the right move for U.S. markets. Consumers who have recently become enamored by shopping online may have an answer to that question, but only time will show if shopping for groceries will become as popular as shopping for other products.